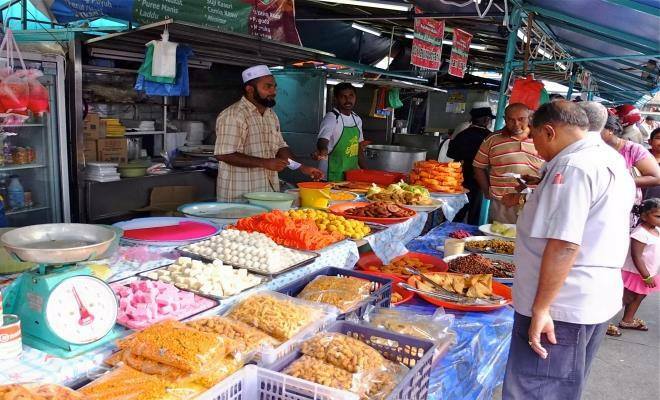 During the Muslim fasting month, a sumptuous array of local delicacies, festive cookies, traditional Malay clothing and religious items will be sold at a month-long evening Ramadan Bazaar. A jovial mood pervades the bazaar as people go about their merry business of shopping for food to break fast and also to hunt for the best bargains. After the month-long fasting, Hari Raya will be celebrated by visiting relatives and friends. With so many locations there is bound to be one near you.